Little Hands, Big Hearts Christian Preschool (LHBH) has been established by Lutheran Church of the Redeemer to provide a quality preschool experience for children in and around the community. Our Christian-based philosophy and curriculum are guided by an understanding of children’s individual difference and developmental needs. Our aim is to provide a safe and nurturing environment, guided by love to encourage physical, social, and emotional growth, as well as knowledge development of young children, all while responding to the needs of their families. Children are engaged within small classes through art, music, science, language, and social studies to realize their creative and imaginative abilities. LHBH is a challenging and enjoyable program. 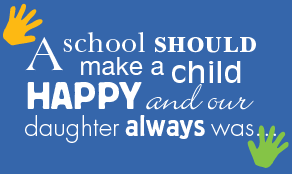 We offer structure and creativity through play and teacher-guided activities. LHBH Preschool’s ultimate goal is to have each child feel a sense of accomplishment in self-help tasks and to be be comfortable in group situations, while looking forward to the kindergarten experience ahead. 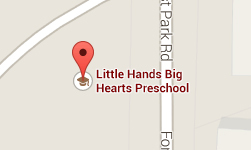 Little Hands, Big Hearts Preschool is located minutes from Rt. 128 and I-93 in Woburn. We are housed in the Education Wing of the Lutheran Church of the Redeemer, 60 Forest Park Road, Woburn, MA 01801. Our telephone number is 781-937-5645. 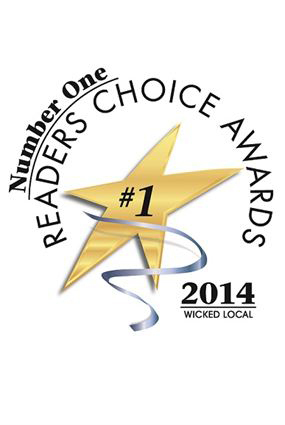 We are proud to say that Little Hands Big Hearts Christian Preschool was recently voted in in Spring in 2015 #1 Preschool in Woburn with Readers Choice Awards, and also voted GOLD in Readers Choice Awards in 9 communities. 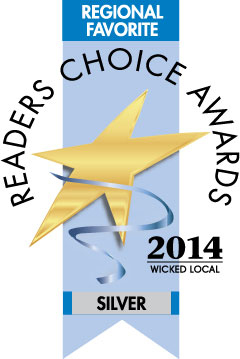 Similarly, in Spring 2014, we were voted #1 Preschool in Woburn with Readers Choice Awards, and also voted Silver in Readers Choice Awards out of 8 surrounding communities!